Turkish Super League Fixture for 2014-2015 Season ! Defending champions Fenerbahce will be at home while Galatasaray, Besiktas and Trabzonspor will start the new season in away ! Galatasaray vs Fenerbahce derby will be at week six, Fenerbahce vs Besiktas derby will be in week 8. The Besiktas vs Galatasaray derby match will be in week 16, one week before the winter break. 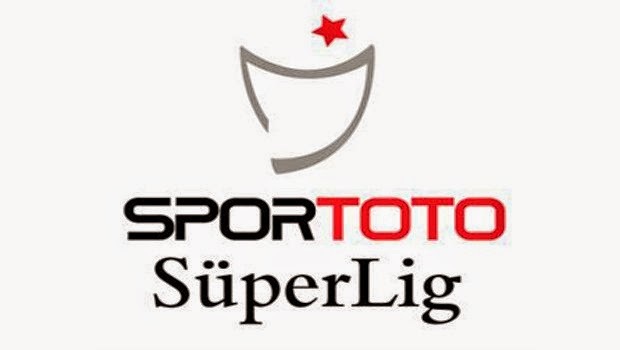 Turkish Super League's first half will end on January 25th,2015 . 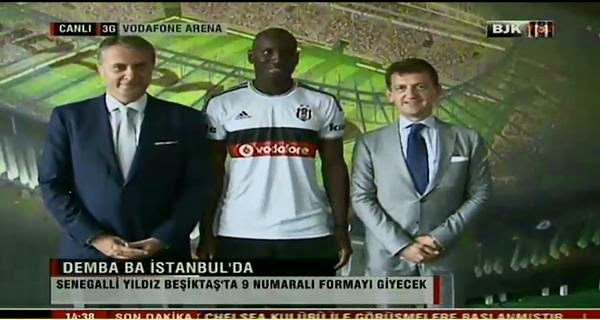 Official : Demba Ba will play for Besiktas ! Chelsea's player Demba Ba, arrived in Istanbul, Turkey to sign a deal with Besiktas team. Demba Ba met with Besiktas club president Fikret Orman and later on toured the construction site of new Besiktas Stadium with team officials. He will sign his four year deal with Besiktas after undergo medical check up , today. Cuneyt Cakir from Turkey will referee the World Cup semifinal between the Netherlands and Argentina here Wednesday. 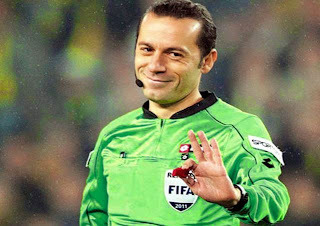 It will be Cakir's third match during the ongoing world soccer gala after Brazil vs Mexico and Algeria vs Russia. Starting his international career in 2006, Cakir officiated in the Euro 2012 semi-final. Another highlight of his career was to referee two matches at the FIFA Club World Cup 2012, including the Corinthians vs Chelsea final. In 2013, Cakir handled the Ukraine-France match in the World Cup preliminary play-offs. Cakir, 37, is the second Turkish referee to officiate in the FIFA World Cup 40 years after Dogan Babacan did it in Germany 1974. Young Salih Ucan goes to Rome ! My Tim Howard Interview in 2003 ! Post by Ahmet Bob Turgut.